HeavenScent Gardens has been established since April 2004. We are a trustworthy family business that specializes in garden design, all aspects of garden landscaping and garden maintenance all year round. Our attention to detail is exceptional and we pride ourselves on having the experience, expertise and skills to carry out any job, no matter how big or small, in a friendly and professional manner. We have developed a vast client base in Northwich and the surrounding areas such as Middlewich, Delamere, Winsford and Knutsford. We deliver high quality service to each of our clients and meet their requirements, taste and most importantly budget. Please take the time to browse our website to see the work we have carried out, the services that we offer and some of our client testimonials. If you have any queries or would like to request a quote please do not hesitate to contact us via phone, email or our contact form on our Contact Us page. 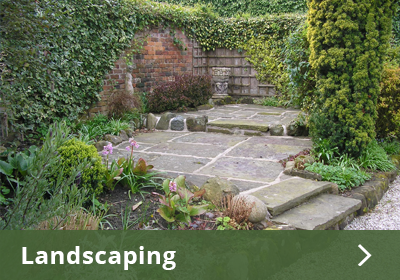 We are here to help you in your journey to transforming your garden in to an outdoor retreat.